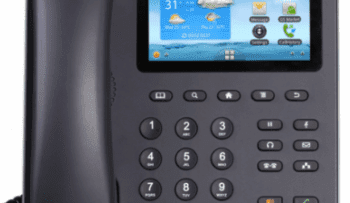 GetVoIP.com is proud to announce the kicking off of another exciting giveaway, rewarding readers beyond providing the most comprehensive VoIP guide available. 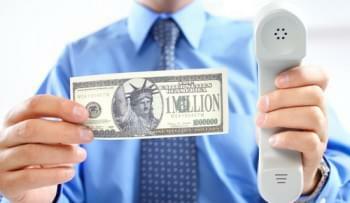 Eligible contestants include U.S. based subscribers to a residential or business VoIP provider. If you are an individual or business based in the U.S., and currently use VoIP service for your telephone needs, you will qualify for the chance to have a brand new iPad Mini (16GB) delivered to your door just in time for the holidays. Rules of the contest have also been expanded for this round to include new customers who share their personal signup experience with a VoIP provider. 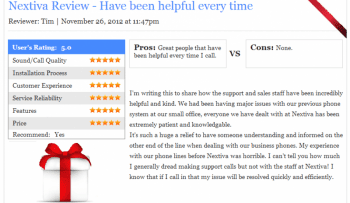 Step 1 – Tell us about your VoIP provider experience: Reviews may be submitted here. The deadline for all entries will be December 18, 2012 11:59pm PST. We will then be randomly selecting a winner from all the USA based VoIP users’ reviews submitted from now to the conclusion of the contest, only. The lucky winner will be announced across all our social networking sites, so be sure to complete both of the steps, and check back daily for updates. 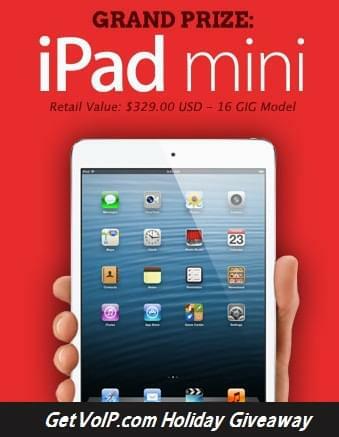 On December 19th, an official announcement will be made with instructions on claiming your brand new iPad Mini. GetVoIP’s Holiday Sweepstakes will undoubtedly bring joy to the VoIP world, even when they can’t be home for the Holidays.